After creating the new logo for Jenny Lindop she wanted to redevelop her website to better convey the high level of designer, bespoke wedding dresses and accessories that her company sold. We created a top-of-the-line website in both the design look and feel, the user interface and user experience giving Jenny the perfect vehicle to best showcase her beautiful products. 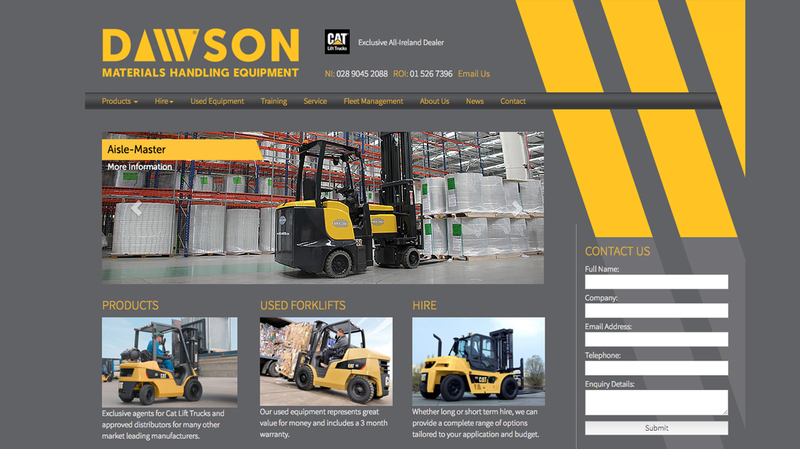 Dawson MHE is a materials handling company (Forklifts) within the Belfast area, their website needed to be a showroom for all of their new, used and refurbished materials handling equipment. 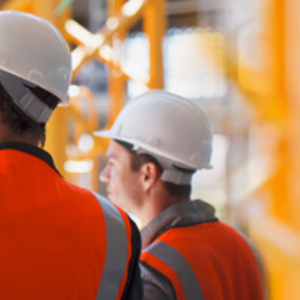 We produced a website which was both functional and attractive to look at and gave them the ability to alter and update their materials handling equipment information with great ease. 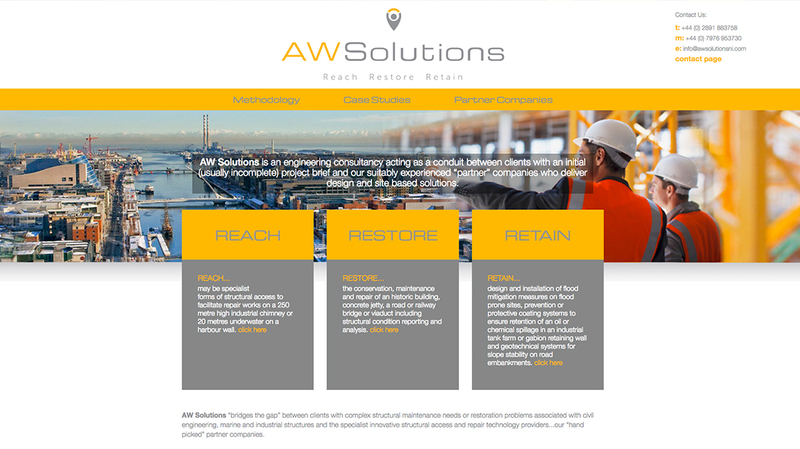 The engineering firm AW solutions wanted a website which gave the end user a comprehensive knowledge of the quality and size of work that they produced. Also a key area that showed the different third-party companies they worked with. 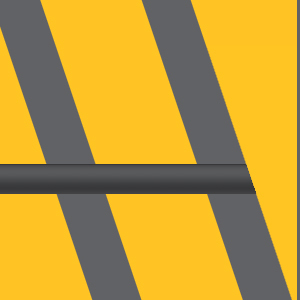 And the ability to update and amend the website quickly when new projects were finished. A smart, well designed and sophisticated website differentiating AW Solutions from other engineering firms. Power advertising has a wealth of experience in producing highly creative websites. We differentiate ourselves from the competition by always trying to demystify marketing on the web and also by producing the very highest level of creative for maximum impact.